After the journey begun to meet a great target, it involved itself greatly with its commitment to become a renowned airline in the history. It also got involved with many historic events that time. With its maiden flight, it showed a great courage and planted a seed of growth. In present days, PAL is one of the most respected airline service providers. Its network route is spread up to 31 foreign cities and 29 domestic points as well. 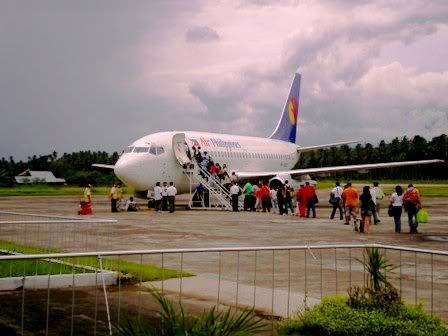 It maintains a fleet of modern and young plane to ensure quality service to its customers.